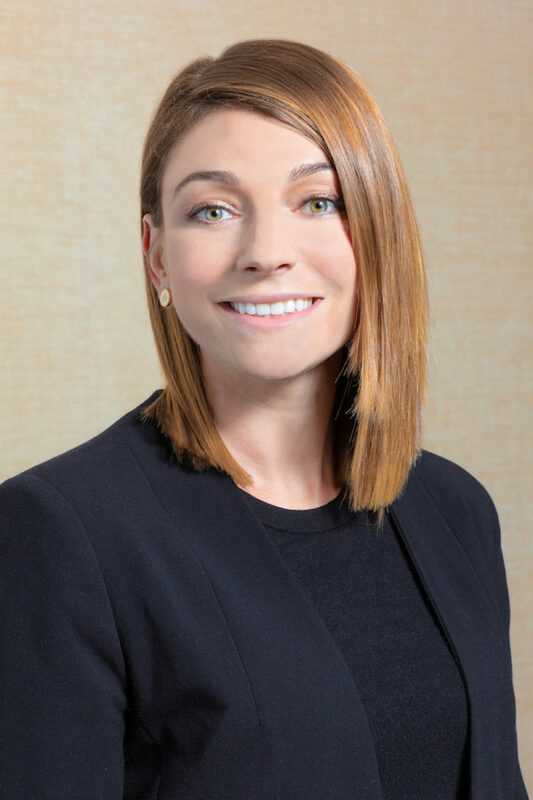 Kaitlin Caruso joined GCube in June this year following experience in casualty underwriting in the energy market, mainly looking at upstream and midstream risks. Now, Kaitlin sits down to discuss her experience at GCube so far, and her view of the solar energy insurance market. Firstly, as you have recently joined the team at GCube Insurance, could you tell us about what made you want to move into renewable energy underwriting? I was very excited when the opportunity first presented itself to join the team at GCube, given their exceptional reputation of being specialists within the renewable energy space. I saw this as a challenge to grow as an expert myself, while supporting a highly regarded name within the insurance industry. 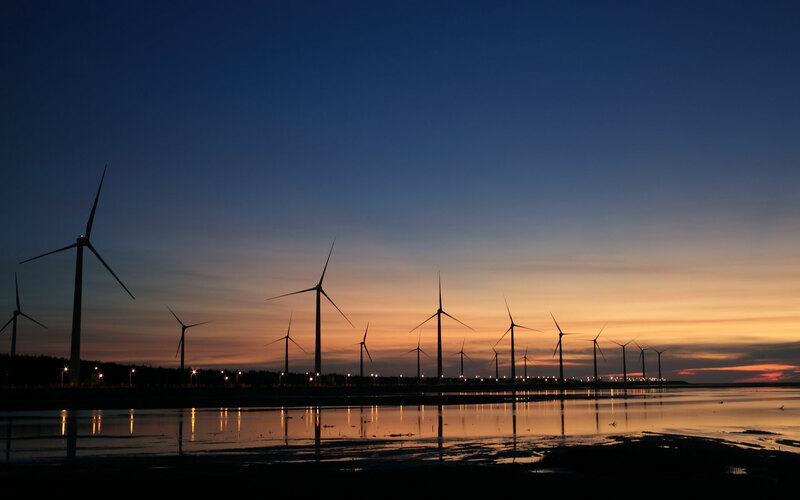 In my past experiences underwriting within the energy market, although it had become increasingly common to see a demand for renewable energy insurance coverage, the products never hit it off as a major offering – always being seen as rather niche. So, it’s refreshing to now be able to be part of this market on a more significant scale. Other than the fact that your role allows you to be part of the growing renewables insurance market, what else do you enjoy about working in Solar insurance with GCube? The team here have over 20 years’ experience underwriting renewables projects, which means I get to learn a lot from the people I’m working with and constantly gaining knowledge about various types of solar projects driving the market. What are the main market drivers behind GCube’s insurance offering for the solar energy market? We’ve supported the US solar market at GCube for nearly 15 years, and in that time we’ve seen the market adjust in response to factors such as changing political support, shifting global manufacturing, and continually evolving technology. This continuously evolving market requires consistency in the products and services offered to protect the construction and operational phases, but also innovation when it comes to areas like liabilities and asset performance. Historically, we’ve had a focus on owners and developers, but GCube aims to be somewhere our clients can come to for all their insurance needs – a ‘one-stop-shop’ you might say. What does the utility-scale solar market look like currently in the US? Although the imposition of import tariffs slightly spooked the market at the beginning of 2018, we’ve seen a strong rebound in the latter quarters as costs have continued to fall. And, although the ITC will fall to 10% in 2021, we anticipate the market will see continued scale as the relative ease of installation, and low costs of solar maintain a sound economic argument for adding more clean energy to the grid. What sort of technology are you working with when underwriting solar projects? Well, it’s anything from conventional photovoltaics, parabolic trough, dish systems. As mentioned before, we want our Insureds to be able to come to us whatever technology they’re using on their projects, so we cover the majority of them. We also believe that we have a role to play in supporting industry development, and are always speak with clients as to new products. In the main, however, conventional photovoltaics are the most commonly covered. Beyond technology type, our appetite in the solar space can be broken down into three different segments: utility scale projects, commercial rooftops and carport installations, and aggregated portfolios of residential rooftops. Just as we do with our property offerings, we can tailor our liability coverage to each of these project types. With our ability to write USD 30,000,000 of general liability, we can structure our policies for individual projects or adapt them so portfolios of risks can easily be written. And to make it even more simple and appealing for our clients, we can combine it with the property coverage in one seamless policy. Looking at the wider picture, what is your outlook on the US solar market going forward? As I’ve briefly outlined, generally, it’s growing, and US solar is seen as an investment-grade proposition, both for commercial utility scale and residential. It does produce less energy than other sources, but continues to see the cost of installation come down, while the technology becomes increasingly more efficient. Individual states continue to drive growth with their policies and large companies continue to deploy the technology on their rooftops or support it through corporate PPAs.